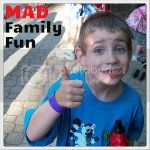 MAD Family Fun: Cute cookie giveaway! Check out these totally cute cookies from Campervan Cookie Co.!!! These handmade cookies are so totally cute!!! Did I mention I think they are totally cute!?!?! 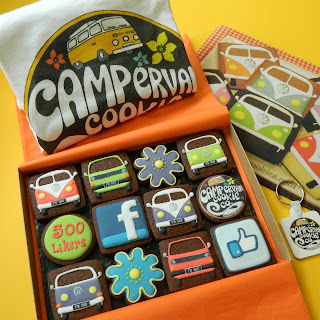 You can WIN THESE COOKIES and a bundle of Campervan Cookies goodies! All you have to do is share the Campervan Cookie Co. page with your friends, asking them to 'like' it. When they get to 500 likes, one will be chosen at random to receive this fab prize of Rich Chocolate cookies, t-shirt, mouse mat and key ring. The lucky winner could be you! 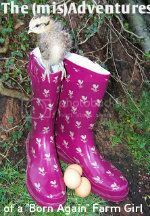 How cool is that!!! !